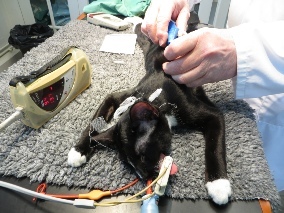 ﻿ Microchipping & Pet Passports. 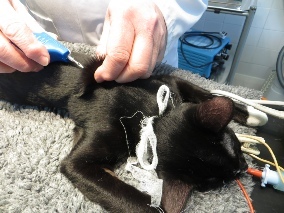 We can insert microchips either during a consultation in surgery or whilst the animal is under a general anaesthetic - e.g. for neutering. It is now compulsory for dogs to be microchipped. The practice can issue Pet Passports under the Pet travel scheme.